Hemsworth03456 018 353work TownHemsworth, a small town, is historically known for its coal heritage. The town is most known for its water park and playworld, which attracts visitors from all over the region. 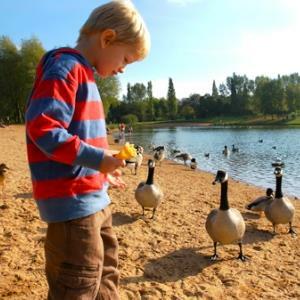 Hemsworth Water Park has many features available for visitors to enjoy including pedalo rides, sandy beaches, wildlife watching and fishing. Playworld is an outdoor adventure playground within Hemsworth Water Park and is suitable for children of all ages with a tower slide, climbing frames and a todler's sandpit area. Hemsworth, a small town, is historically known for its coal heritage. Within the Playworld there is a miniture railway which is popular with every member of the family.